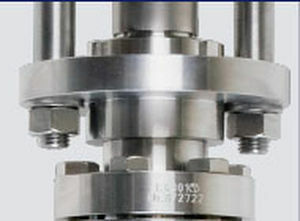 The STOHR Univers 1600 optimized CV-Value is a stainless steel control valve used to obtain maximum CV-value. The Univers 1600 has a thermal coupling attached with a Cu flange to a LIN, a Pneumatic actuator with IP controller, filter controller, limit switch and many such choices. 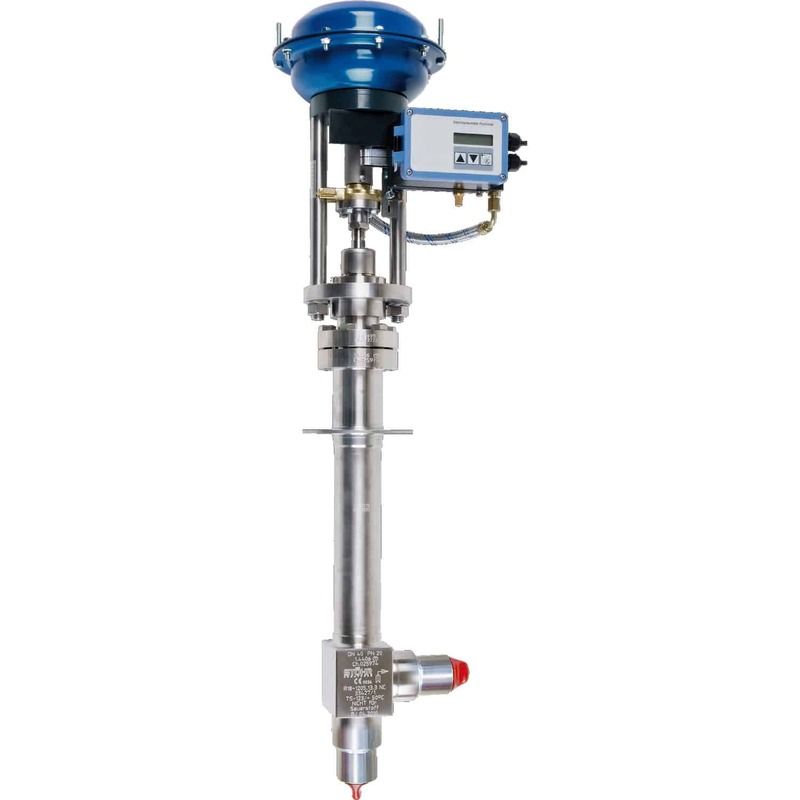 The new series Univers 1600 is used for both extreme and normal temperatures and have a bettered Kv value of 19,75 m cube /h for globe valve. The improved model layout of UNIVERS 1600 is inspired by the verified technics of series 1200. The Univers 1600 can take temperatures between -269 degrees C and +60 degrees C with a pressure variation to a maximum of PN 250 bar. Due to this, various applications can take place in the on & off valve, control valve for various service fluids.